This post is a little different than my others. It's not about a specific destination...more about a specific mode of transportation. My driving is a sensitive subject in our family. 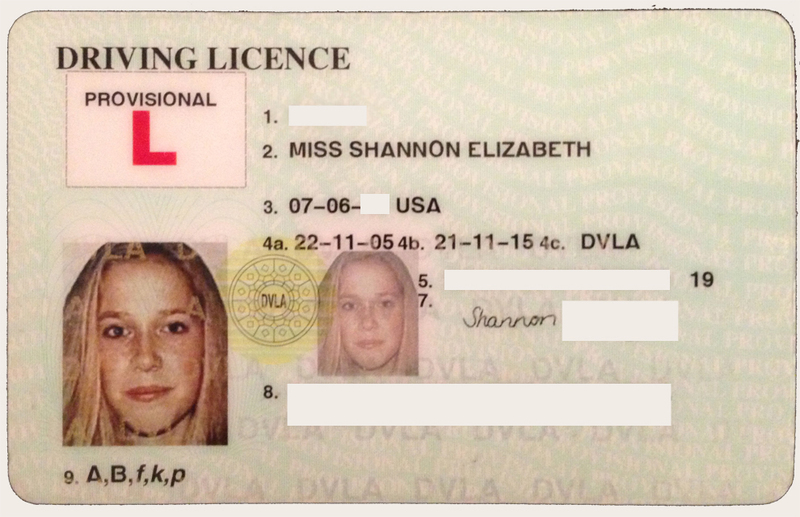 In England you can't start driving until you are 17, much to my parents' relief. But at 17 I took the written test so I could get my provisional and start getting behind the wheel. Before I could get my full license I took quite a few driving lessons. I was learning in a manual car. This was mostly because if you take your driving test in an automatic car then you are not legally licensed to drive a stick shift, but also because being able to drive a manual car always sounded cool anyway. 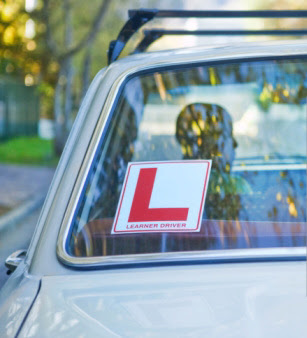 L for learner or loser... you decide. My parents and I spent a stressful week the summer before my junior year of college trying to teach me the opposite of what I'd been trained. They bought me a car and sent up a lot of prayers and there was a lot of tears on my part. And I finally got my South Carolina license when I was 20 years old. My first experience driving was on the left side of the road, with the steering wheel on the right side, in a manual car. The fact that today I am not the best driver on the right side of the road is not my fault. And honestly, I probably should still have a giant L on the back of my car. I recommend you scrub out the license number on your photo of your license - just because it could be used to steal your identity pretty easily. I've not experienced driving on the 'right' (or as I think 'wrong') side of the road yet. Thankfully the countries I've driven have all been same as UK! I have had the horrible experience of driving an automatic and did not like it, I actually worry that people concentrate less as they can do more things whle they drive too. I felt very not in control - especially on smaller twisty windy country roads! But hill starts were not fun while learning - so with you on that one!! Thanks for the tip! I totally didn't even think to do that. oops. You are so right... people here are always doing two things at once in the car. There is no way you can text and drive and shift gears in a manual car especially on those tiny English roads! I am so glad I learned how to drive a manual car- definitely a skill not many people have over in the states anymore. I can not imagine leaning to drive in England. If we had stayed in Germany Katelyn would never have learned to drive until this year considering we didn't have a car and they learn at 18. Of coarse now you live in a city where public transportation is a better option then driving....you could be like Barbara Walters and never learn to drive. Have a wonderful weekend! That is such a crazy but amazing experience! And one that totally impacts you still! Woah! Maybe scribble out your birthday and street too : ) You are much improved-DC driving is not for the faint of heart!